My story is one of people, family and friends. It has been and inclusive collaborative journey and from that the philosophy of our business was established. I am passionate about nature products, modalities, holistic and healthy lifestyles. 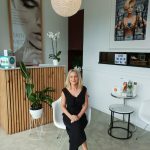 That's why I opened a small boutique styles skin center that provides paramedical treatments in a holistic way. Being progressive and current enables us to deliver the best possible services to our clients. 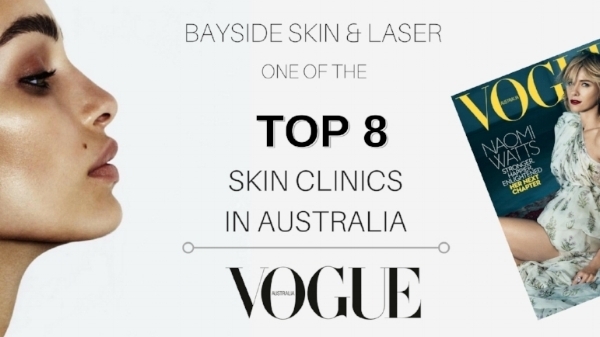 Since then BAYSIDE SKIN AND LASER has been recognised as one of the Top 8 Medi-Spa Clinics in Australia according to Vogue Magazine, we are also one of Melbourne's longest running and most respected skin and beauty establishments. 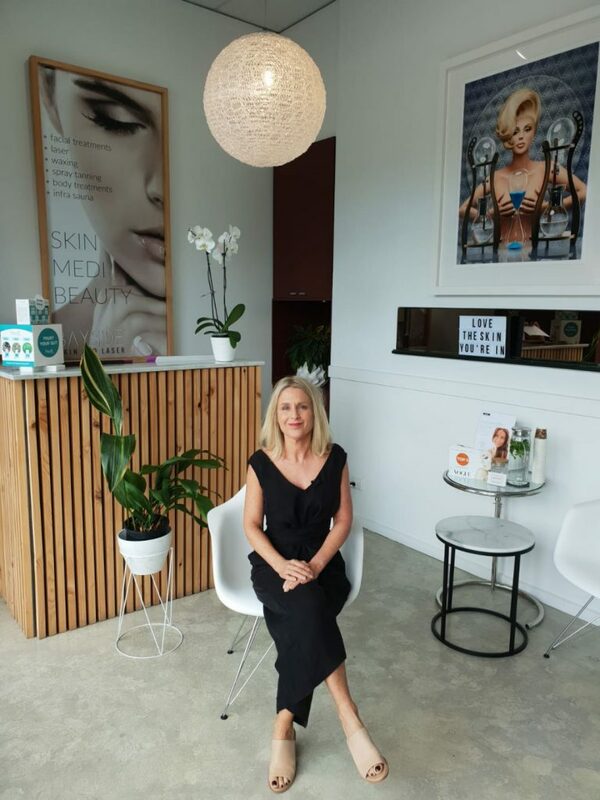 We offer a wide range of clinically proven, medically advanced, specialised skin programs using both cosmeceutical and botanical products.